Herndon, VA (May 16, 2018) — Volkswagen of America, Inc. will continue the “Jetta Haus” series of pop-up events with stops in New York and Los Angeles this coming weekend. Celebrating the launch of the all-new 2019 Volkswagen Jetta, the event is an opportunity for members of the public to get behind the wheel on a closed course and experience the vehicle’s turbocharged performance, modern style and available premium BeatsAudio™ sound. Volkswagen recently concluded the first stops of the Jetta Haus events in Chicago and Miami. Open to the public and free to attend, Jetta Haus festivities will include: SiriusXM® broadcasts, live music from breakout performers, including Interscope™ and Red Bull Records™ artists (in NY); DJ sets from SiriusXM® and Beats™ by Dr. Dre talent; snacks and treats; beverages provided by Red Bull™; arcade games; and an interactive “Betta Lab” art experience. Based off Volkswagen’s award-winning MQB architecture, the 2019 Jetta dons a new sophisticated coupe-like exterior design, offers impressive interior space, competitive fuel economy and upscale technology features, from available automatic cruise control to available 10-color ambient lighting. The all-new Jetta goes on sale this month, starting at $18,545, which is lower than the previous model. 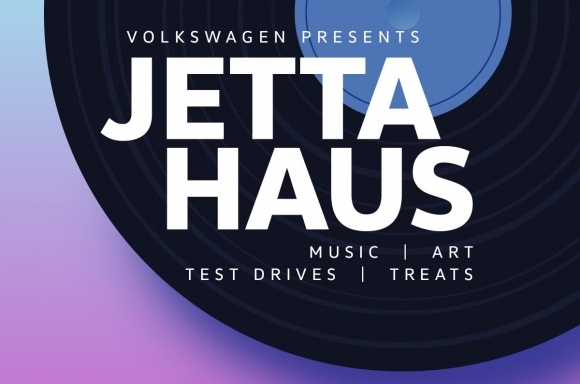 Rounding out the full Jetta Haus experience is the Volkswagen “Betta Lab,” an interactive art exhibition inspired by the Jetta’s available 10-color ambient lighting and available premium BeatsAudio™ sound that takes attendees on a sensory journey through light, sound and motion. 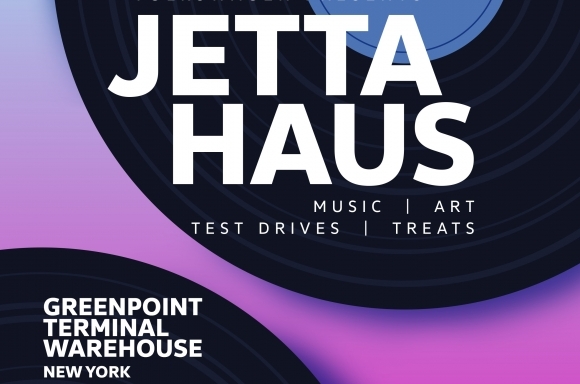 Jetta Haus activities will take place in Los Angeles and New York from May 18 through May 20. A lineup of talent and venues in Los Angeles and New York are listed below. For updates on Jetta Haus or to sign up to attend, visit www.JettaHaus.com. 30 city/40 highway mpg (2019 Jetta, 1.4-liter TSI® engine and Automatic Transmission). EPA estimates. Your mileage will vary and depends on several factors including your driving habits and vehicle condition. Price starting at a Manufacturer’s Suggested Retail Price (MSRP) of $18,545, for a 2019 Jetta S model with a standard six-speed manual transmission. Price excludes transportation, taxes, title, other options and dealer charges. Dealer sets actual price.